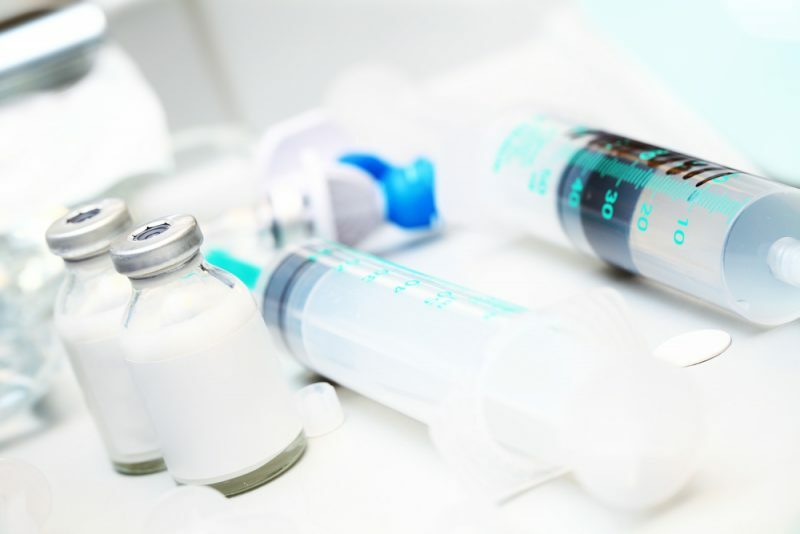 The first thing to know is that an Anesthesia Technician (AT) is an allied health care professional — meaning a health care worker that is not a pharmacist, nurse or M.D. 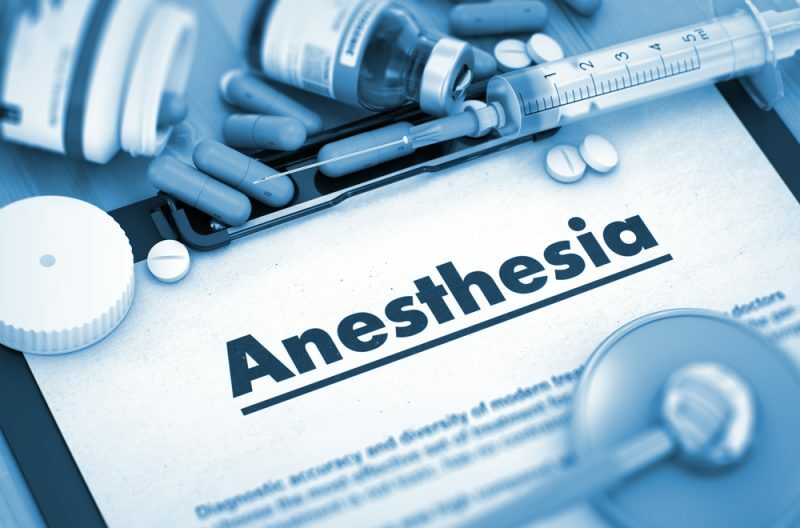 Anesthesia Technician Job Overview Allied health professionals are import..
Anesthesia has been described as “freedom from pain.” It’s a drug that numbs part of the body or renders patients unconscious so that they don’t feel pain during surgery. And it’s no secret that anesthesia revolutionized the practice of med..